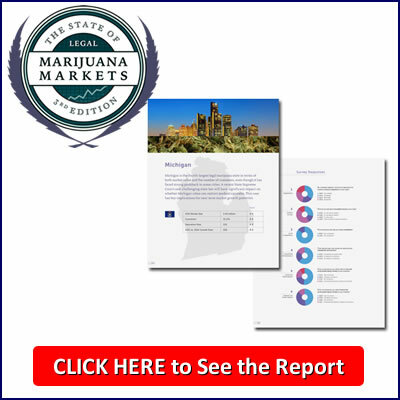 Kept advocates at numerous organizations around the world informed on the full range of drug reform issues, by publishing the Drug War Chronicle newsletter. Issue 1,000 comes out this week! Visit http://stopthedrugwar.org/donate to donate by credit card or PayPal, or visit our About page for info on donating by mail or contributing stocks, or to read more about our programs. We accept tax-deductible donations for our 501(c)(3) nonprofit, as well as non-deductible donations for our 501(c)(4) lobbying nonprofit. The wolves are at the door! Donald Trump's nominations to his Cabinet and other key positions include many, many drug warriors. They are likely to take apart much of the progress we've made on marijuana legalization, sentencing reform and other critical issues, if our movement doesn't present a strong enough resistance to them. We need your help, now and in the coming year, to make the drug war too politically costly for Trump to wage it or Congress to allow him to. Will you donate to StoptheDrugWar.org today to help us stop Trump's drug warriors? The threat is very real. 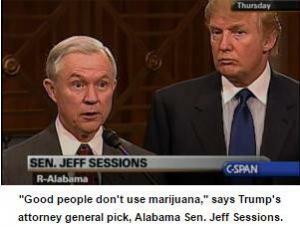 Trump's attorney general pick, Jeff Sessions, blocked modest bipartisan sentencing reform in the Senate and claims that "marijuana users are bad people." His HHS pick, Tom Price, is one of the most consistently anti-marijuana figures in the House of Representatives. His pick for EPA chief is the Oklahoma attorney general who sued Colorado over its legalization initiative. His reported pick for drug czar is Florida attorney general Pam Bondi, who campaigned against the state's medical marijuana initiative. And there are more. Trump's reported nominee for the FDA, Jim O'Neill, is a prominent supporter of marijuana legalization, which is good, but one person at the table isn't going to be enough. Trump himself said he would respect state's marijuana laws – but Trump has said a lot of things, and personnel are policy. 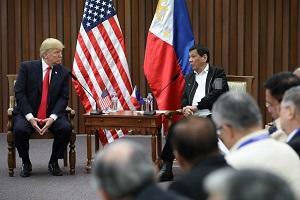 Trump apparently praised Philippines president Rodrigo Duterte for his murderous drug war, in which 6,000 people have already been killed without trial by police or vigilantes at Duterte's urging. 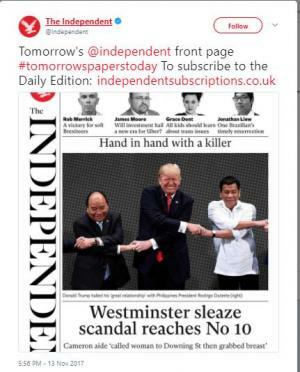 Reportedly he offered to have Duterte over at the White House too, an obscene invitation that would stain the nation's honor and set back human rights efforts. If I sound alarmed, it's because I am. But I don't think all is lost -- not by any means -- and we don't know for sure what the new administration or Congress will do. 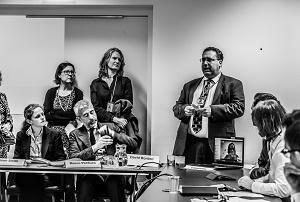 What I do know is we need every good drug policy group to be in as strong shape as possible, starting now. That's why I hope you will make a generous end-of-2016 donation or sign up for a recurring donation to continue in 2017. 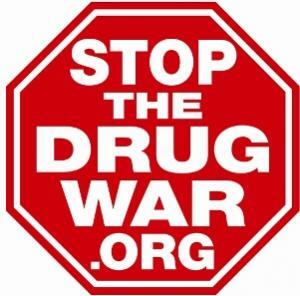 Visit http://stopthedrugwar.org/donating to donate by credit card or PayPal (note the new URL), or visit our About page for info on donating by mail or contributing stocks, or to read more about our programs. We accept tax-deductible donations for our 501(c)(3) nonprofit, as well as non-deductible donations for our 501(c)(4) lobbying nonprofit. Thank you for supporting drug policy reform and for standing with us at this challenging time. P.S. Please write your senators and ask them to oppose the Sessions nomination. Please take our survey on how we should navigate the Trump presidency, online here. Like everyone else, we at StoptheDrugWar.org are thinking through how to respond to the challenges of the new political environment. Please help us with that process by taking our survey on drug policy reform during the Trump presidency. The survey should appear below, or if it doesn't then click here. We are also seeking donations as 2016 draws to a close. If you are willing to help us in that way, please visit our online donation form, where you can donate by credit card or PayPal. For information on donating by mail or contributing stocks, or for more information about our programs, please visit our About page. Thank you for your survey responses or donations, and for your continuing support for drug policy reform.